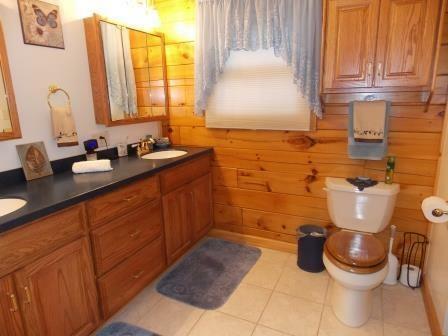 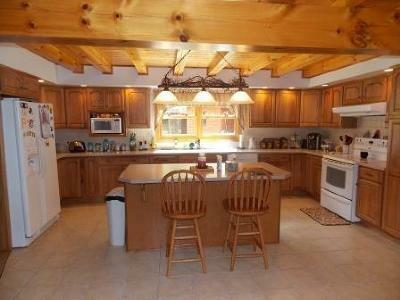 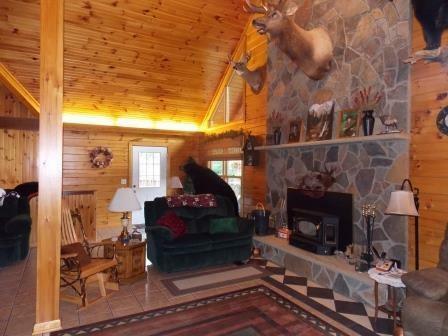 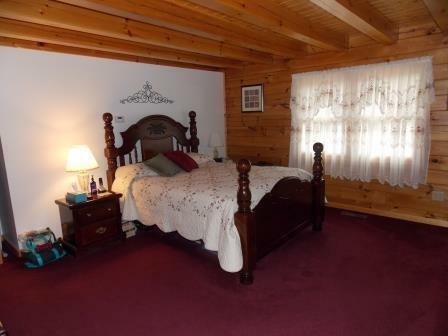 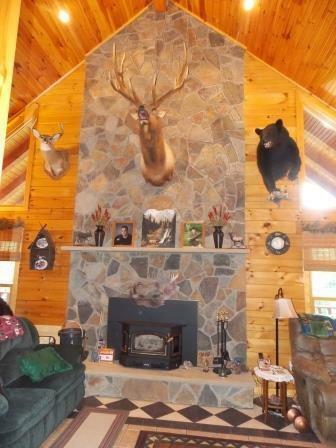 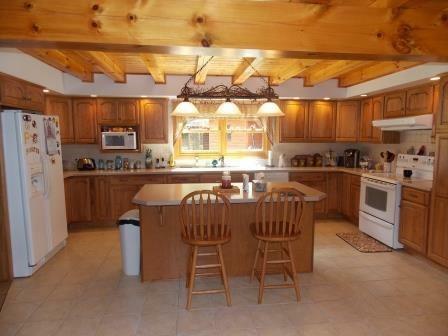 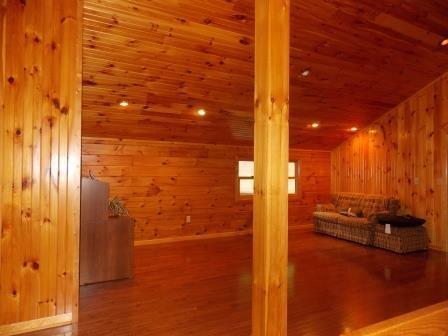 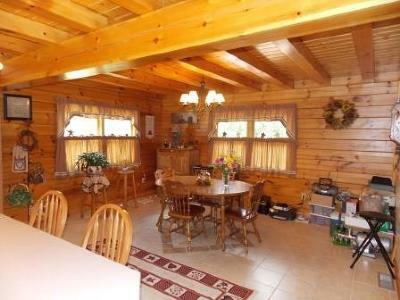 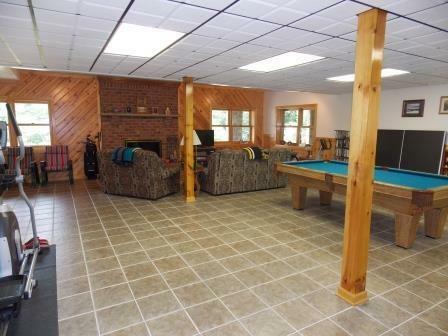 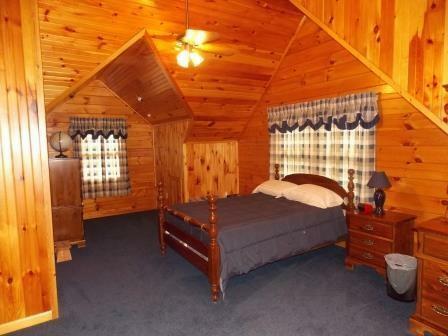 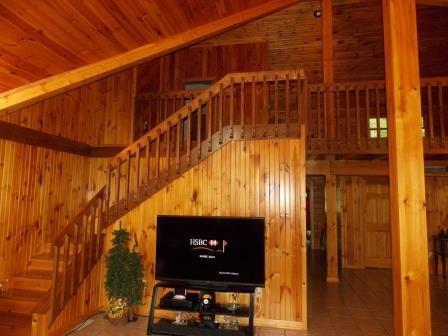 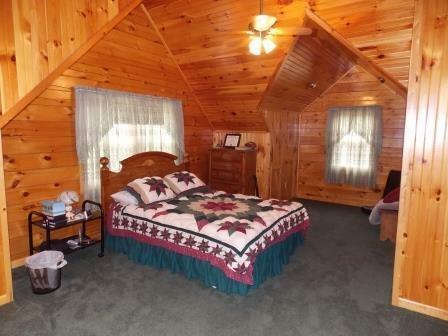 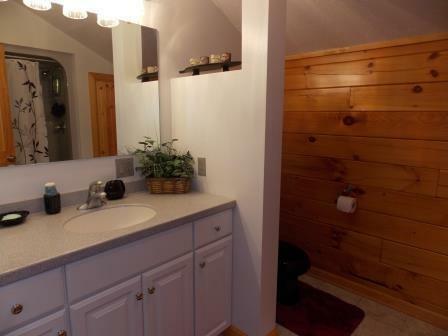 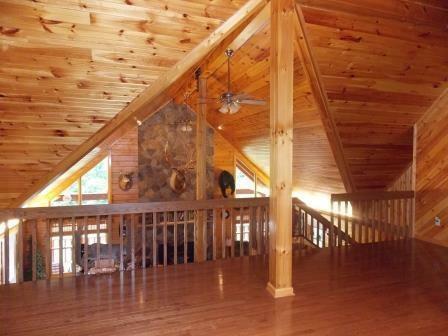 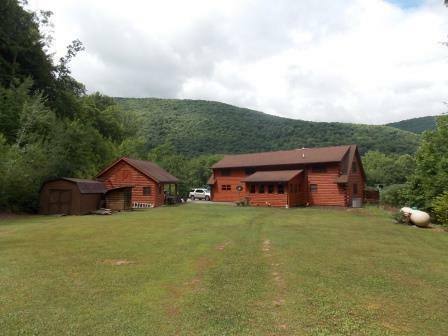 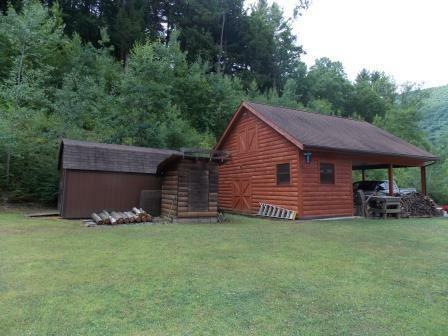 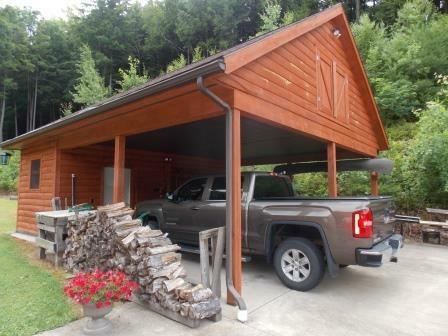 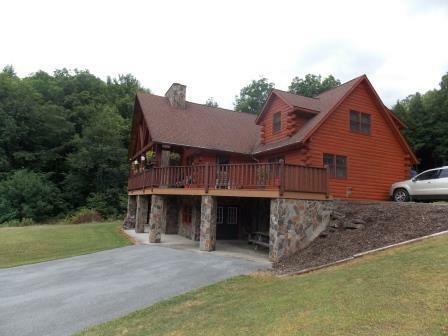 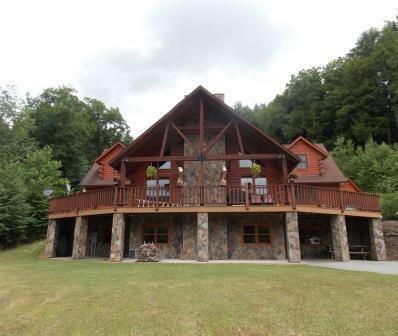 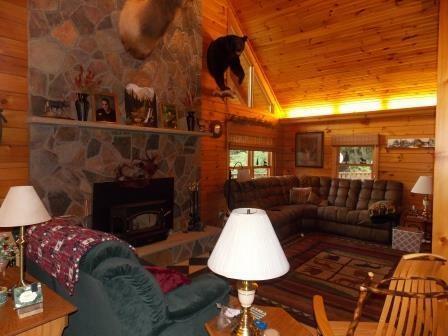 This stunning custom designed and built log home sits on a surveyed 115 acres. 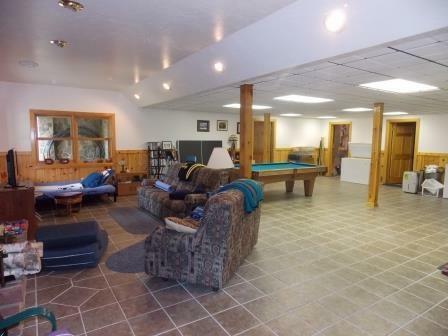 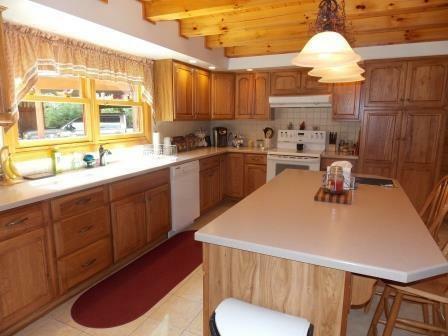 This home has radiant floors throughout and plenty of room for guests and entertainment. 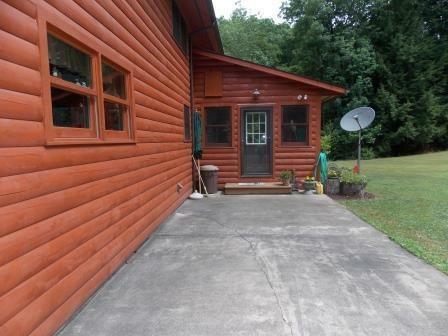 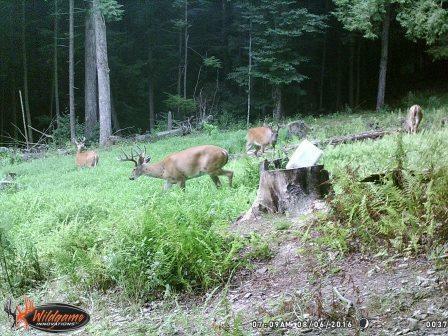 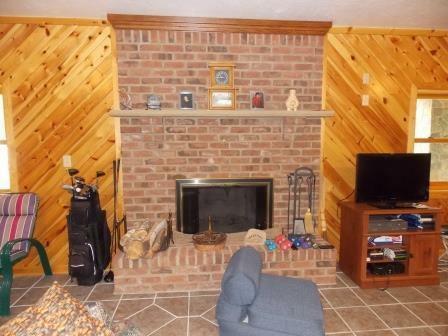 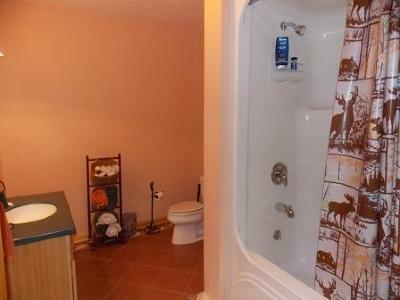 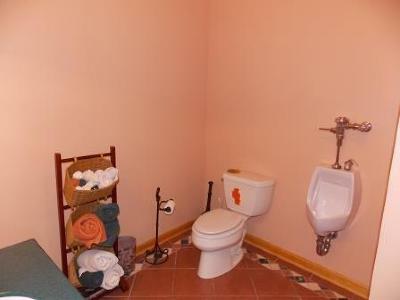 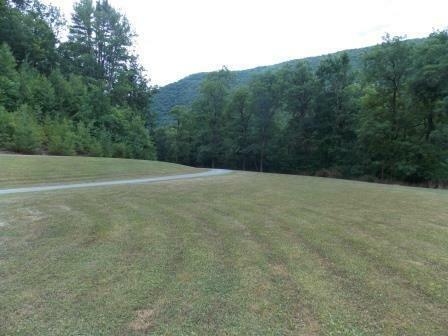 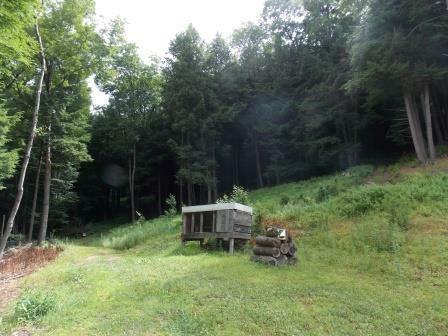 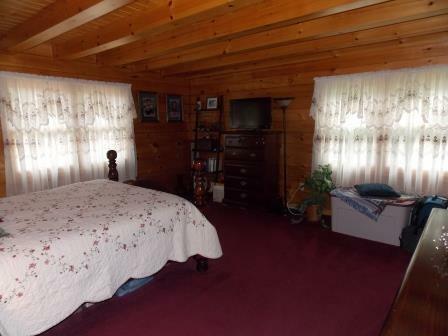 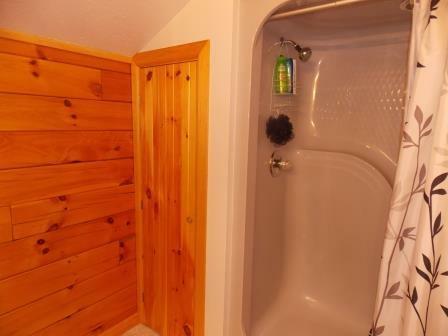 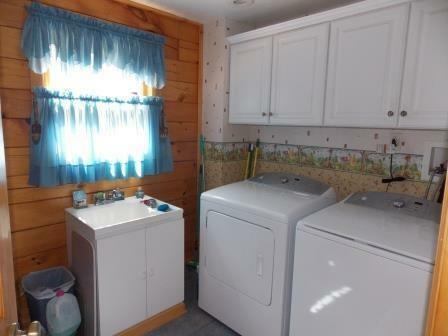 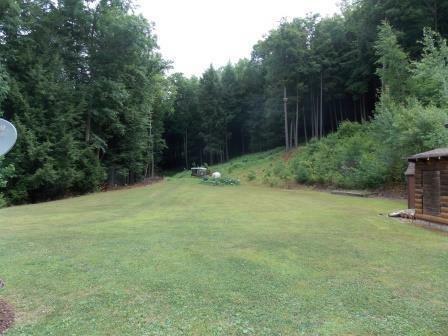 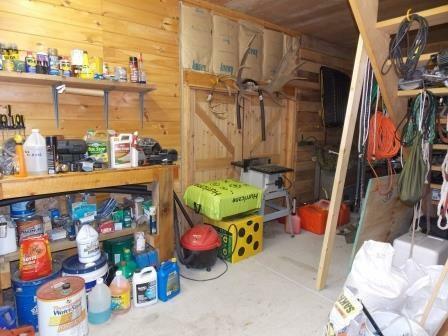 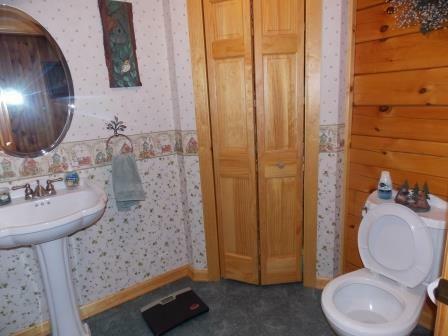 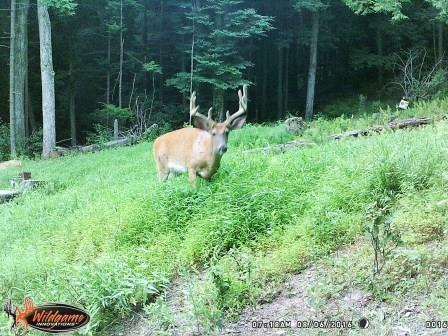 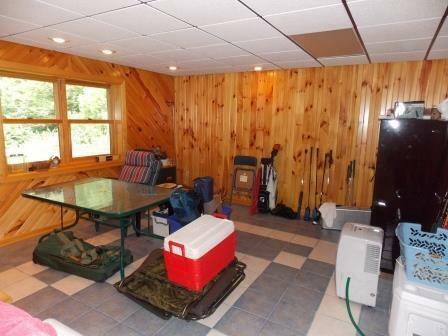 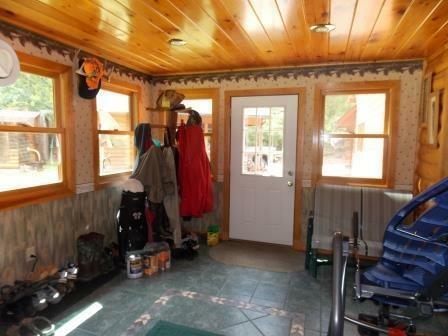 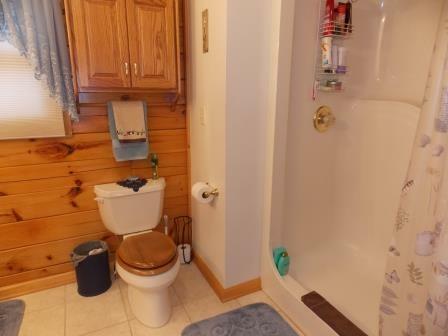 If you enjoy the outdoors this property is just what you need! 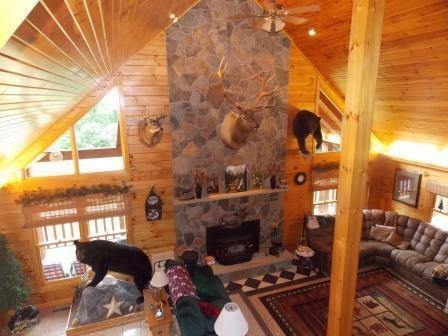 You will be able to see so many different types of wildlife while sitting on the wrap around deck. 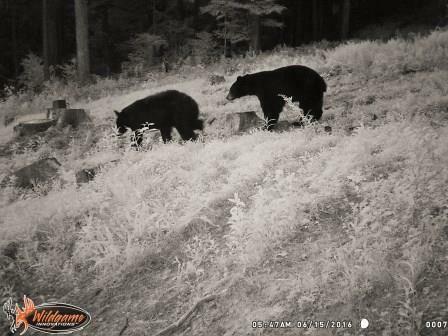 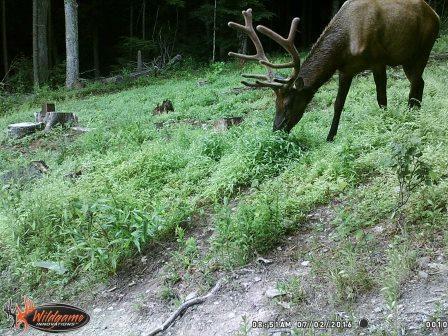 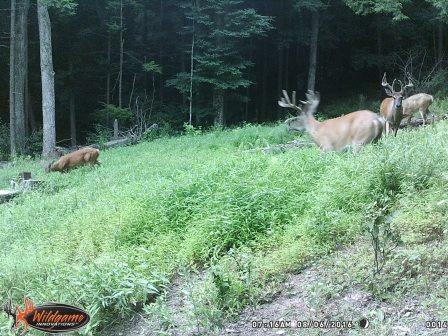 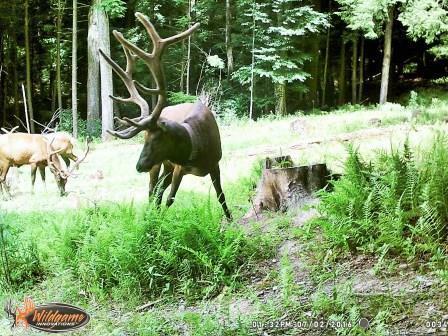 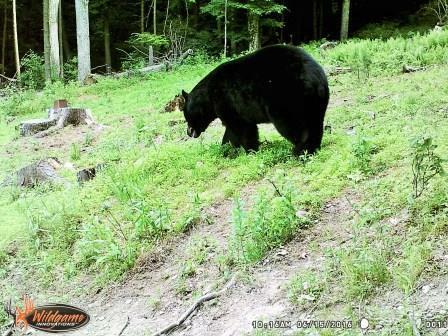 If you are a hunter you will find elk, deer, bear, turkey etc, and if you are a fisherman, the property borders the Sinnemahoning Creek.